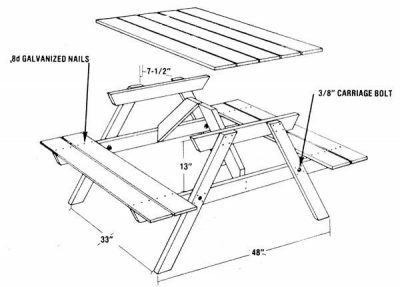 ﻿ Homemade furniture free building plans for repurposed materials. 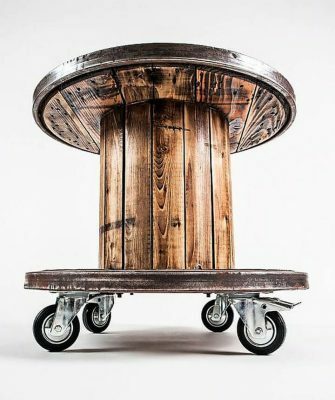 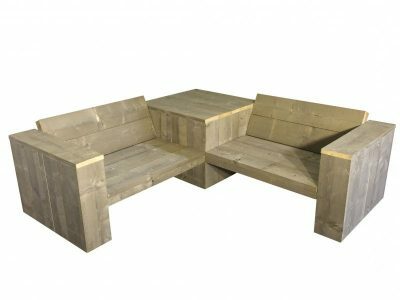 Use recycled wood and metal for awesome homemade furniture. 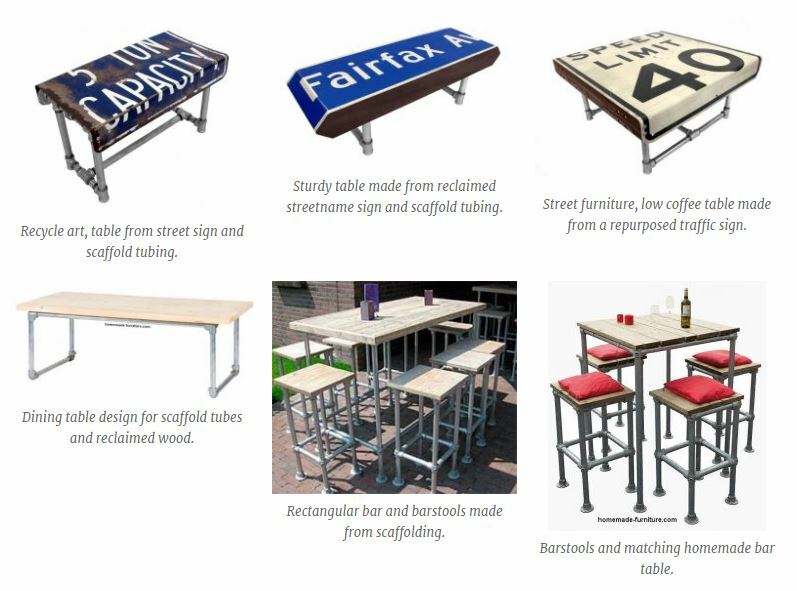 Original ideas to make tables and chairs, cheap garden benches from pallets or scaffolding wood. 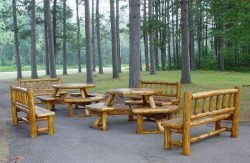 Homemade furniture free building plans for repurposed materials. 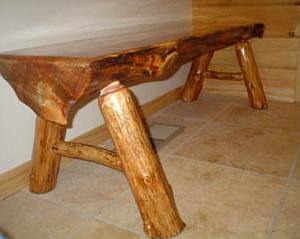 Discover some awesome woodworking ideas. 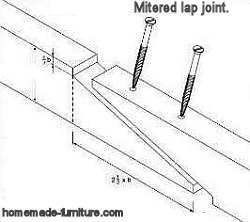 Free construction drawings for almost indestructable garden furniture and decoration. 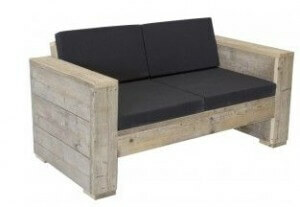 Very clever examples for furniture made of pallets. 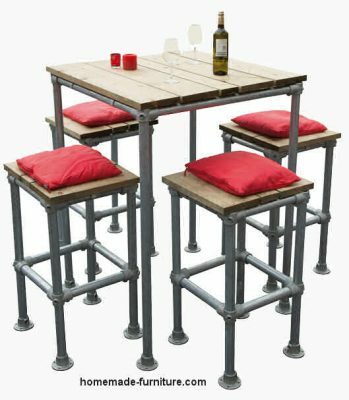 Benches and beds can be made of repurposed pallets and scaffolding planks. 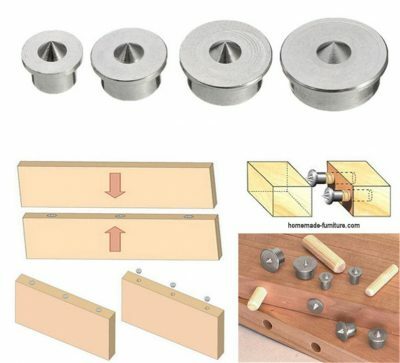 Scaffolding tubes and reusable tube clamps are very easy and sturdy materials for these constructions. 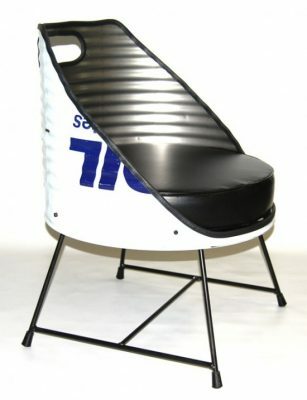 See how you can make lounge chairs as on this picture. 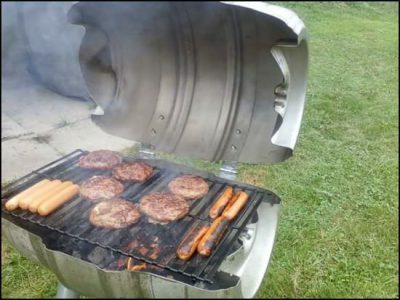 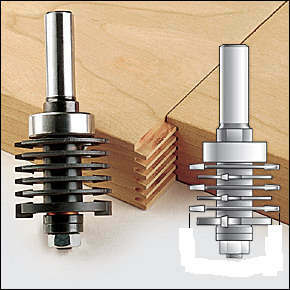 Assembly is easy, you do not need any special tools. 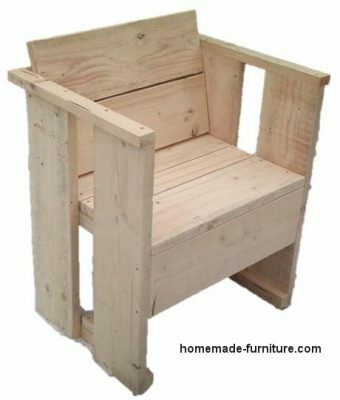 Some original recycling ideas and blueprints with instructions to make your own furniture. 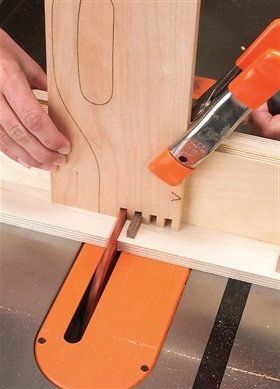 Easy manuals for furniture to make yourself. 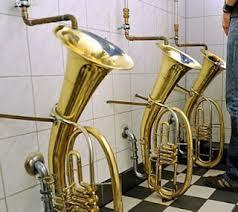 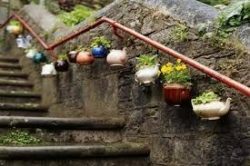 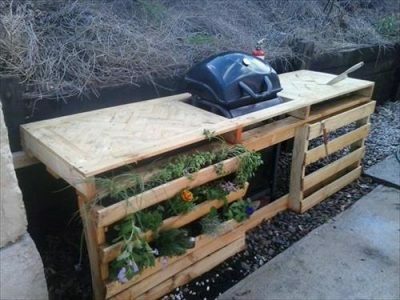 Learn how to use recycled materials. 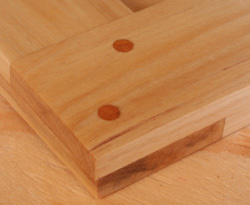 We try to show woodworking plans for easy projects. 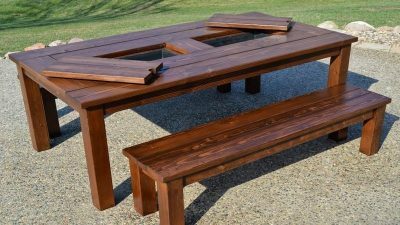 Make these tables and chairs without complicated wood joints. 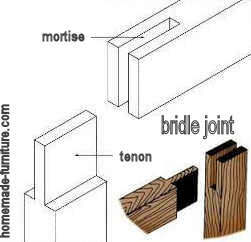 Therefore these plans and examples are very simple. 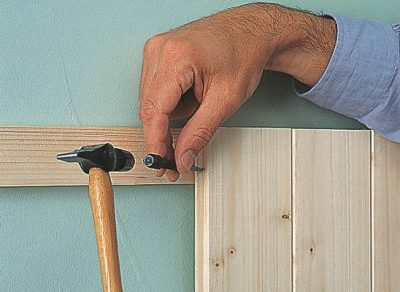 Excellent do it yourself constructions for beginners. 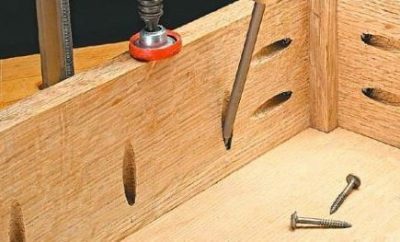 You will find it easy to assemble this homemade furniture. 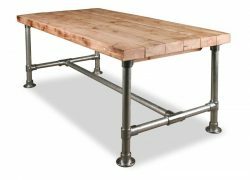 Free DIY plans and instructions for home made tables and chairs. 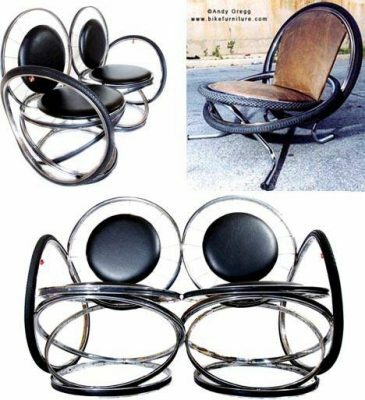 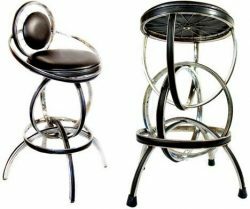 Making furniture is within everybody’s capability with the help of these construction manuals. 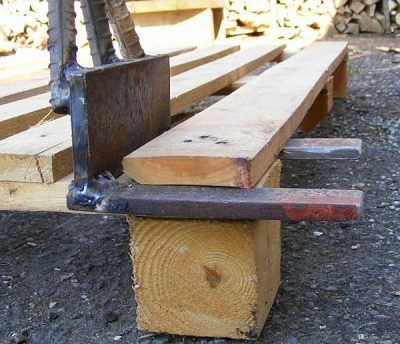 You do not need any special skills, nor expensive tools. 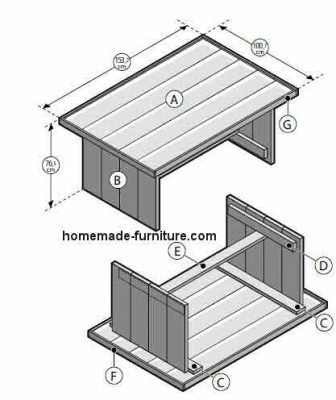 We try to show most of these free furniture plans in a step by step tutorial. 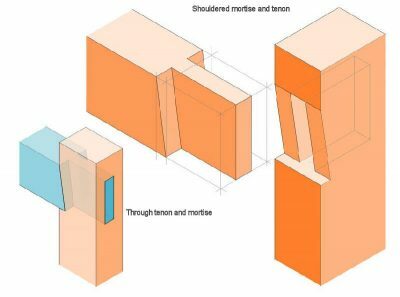 All construction drawings have pictures of the finished product. 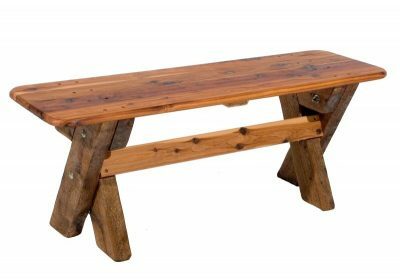 How to make your own garden table farmhouse style. 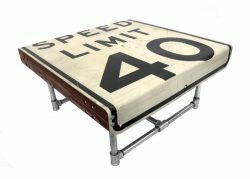 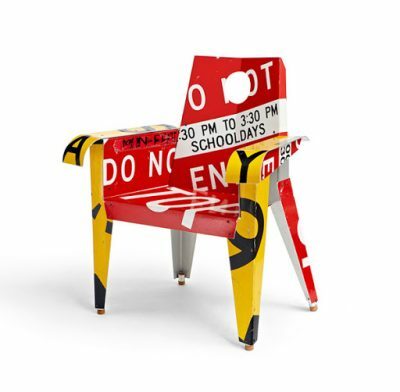 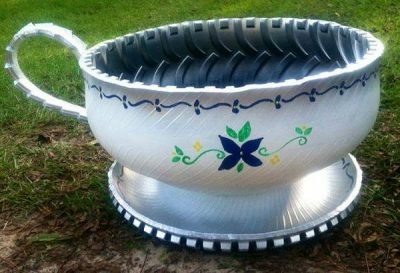 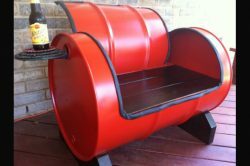 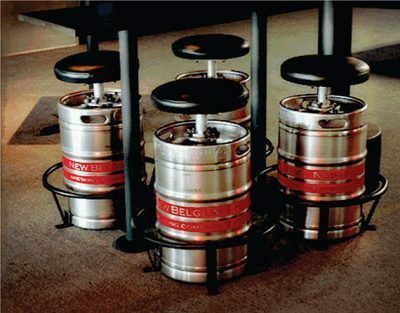 Repurpose discarded materials to make furniture. 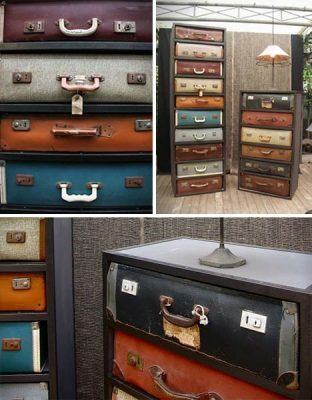 First of all, these are DIY ideas for homemade furniture at a low budget. 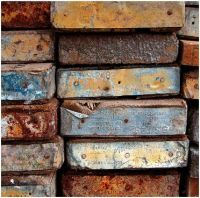 Therefore this are mostly on plans for reclaimed wood and other repurposed materials. 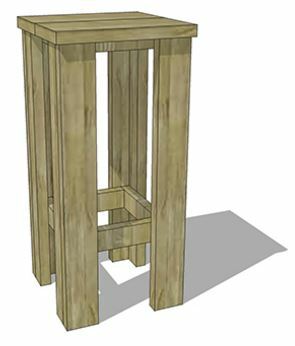 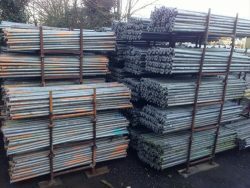 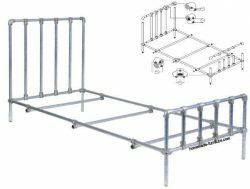 Many of these furniture plans can be used for the recycling of pallets and scaffolding planks. 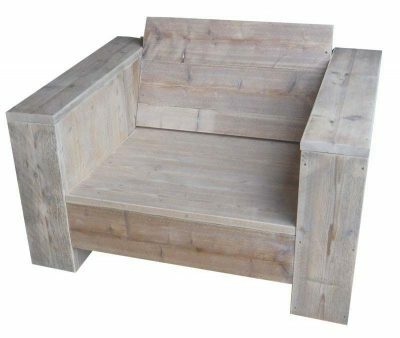 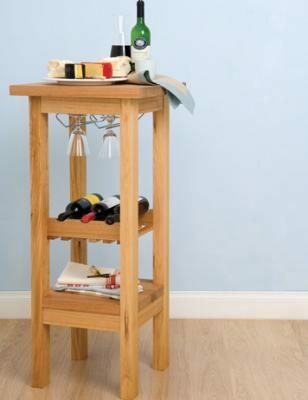 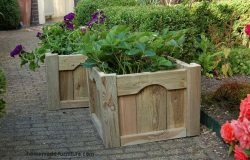 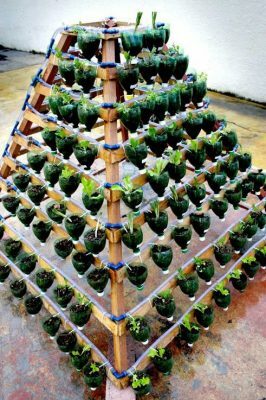 Free woodworking plans to make this furniture with repurposed wood and scrapped materials. 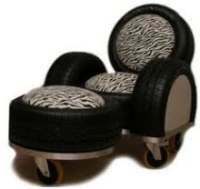 You will inevitable have to add a personal touch to this furniture. 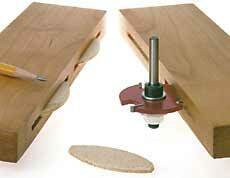 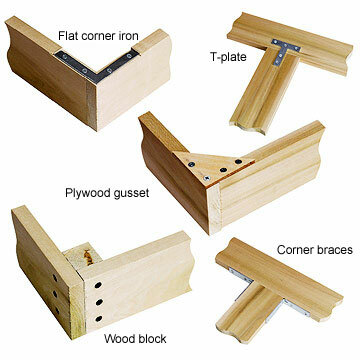 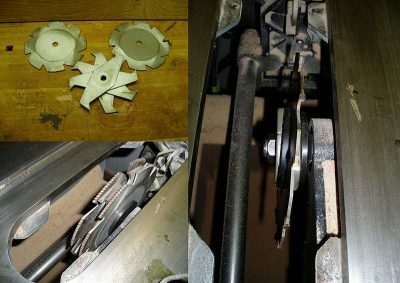 Examples and methods for woodworking. 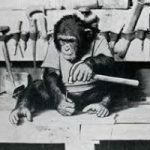 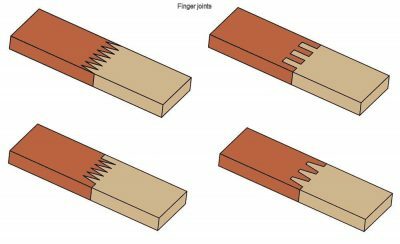 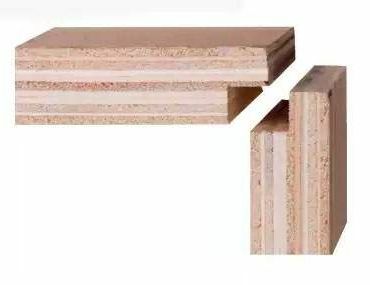 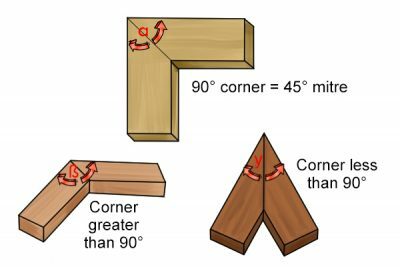 Carpentry methods, classic wood joinery and modern connections. 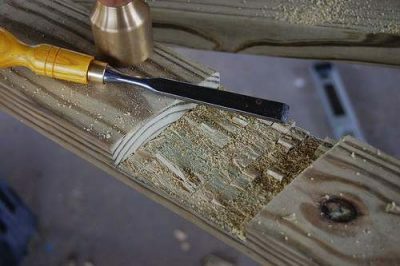 Remove wood chips and make the face smooth with a chisel. 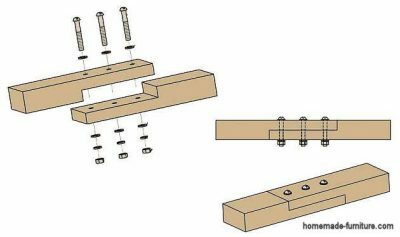 How to make box connections.